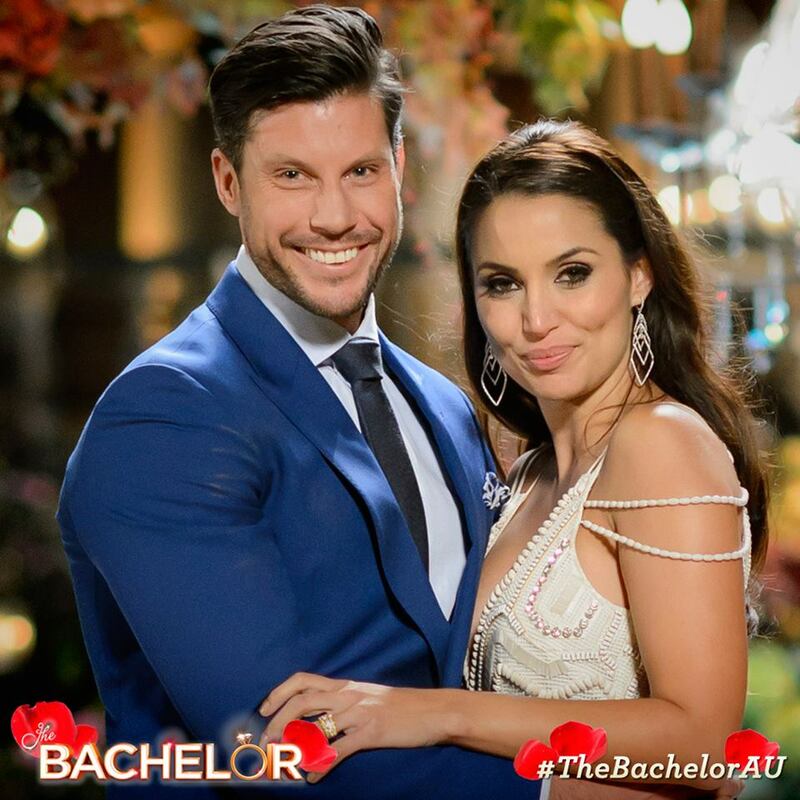 Snezana is the 'winner' of The Bachelor 2015. 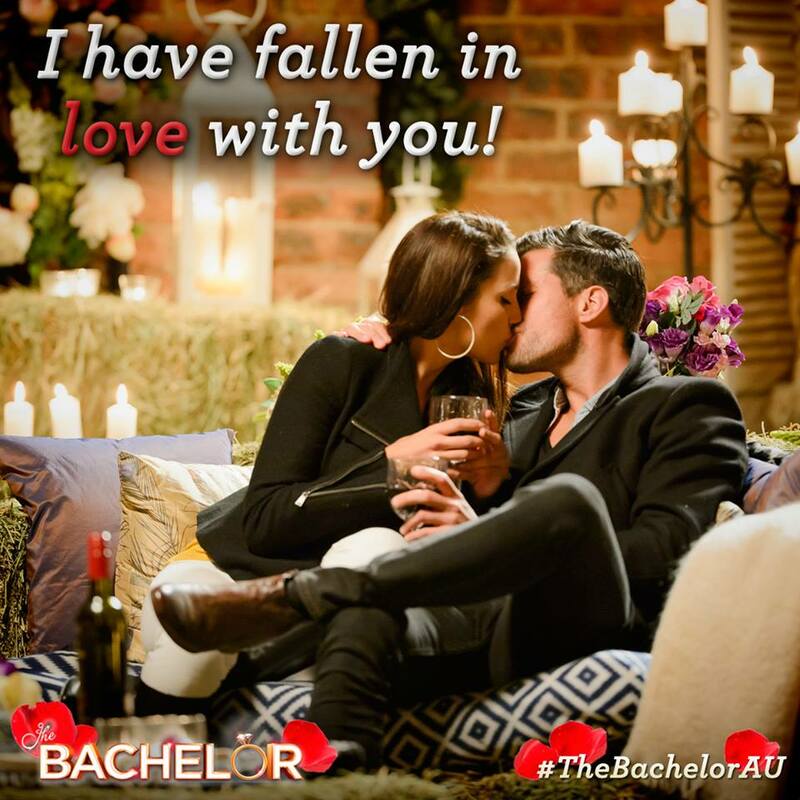 She has WON HIS HEART, people! Sam is SMITTEN with her! Check back in here to see the whole clip. Oh, Sam... you have made women - and in particular single mothers - believe in love.